A daily feed supplement for the nutritional maintenance of healthy cartilage and joints. Performance horses are predisposed to lesions of the articular cartilage due to increased wear and tear on their joints. Once the cartilage tissue has been compromised it can lead to serious problems such as degenerative joint disease. Research has shown that the addition of glucosamine in the diet can significantly improve osteoarthritic conditions in human and animal subjects because it stimulates cartilage regeneration. 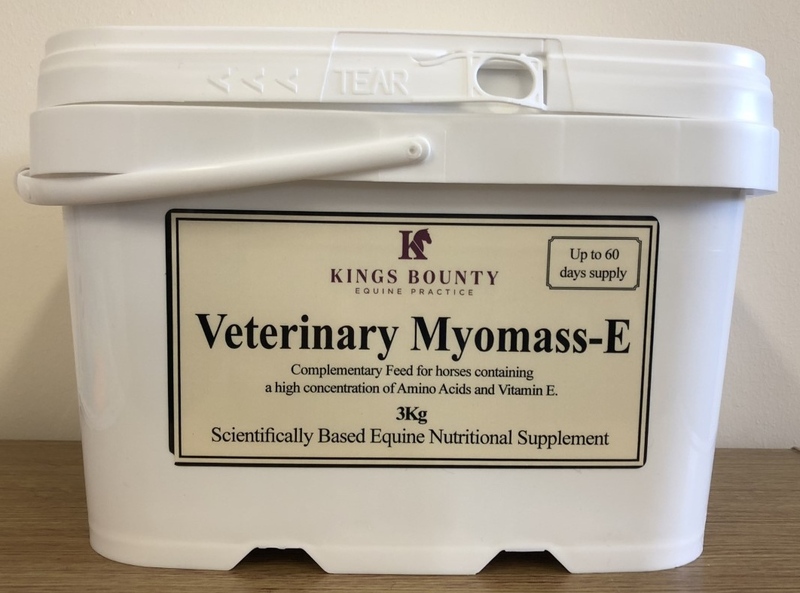 Our joint supplement provides a concentrated form of Glucosamine hydrochloride- over 99% pure (laboratory tested), the most concentrated formulation available. A nutritional supplement for the daily feeding to horses prone to gastric disturbances. 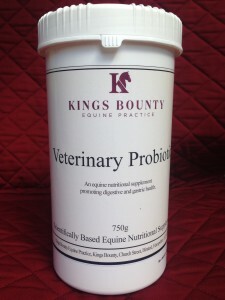 The supplement provides a unique formulation designed to neutralise stomach acid, promote intestinal efficiency and produce defensive gels within the stomach that act as a barrier to help prevent ulceration. Results of a scientific study showed significant improvement in gastric ulceration in horses after 6 weeks of daily feeding of the gastric supplement. A complete hoof supplement designed to improve hoof quality and rate of growth. 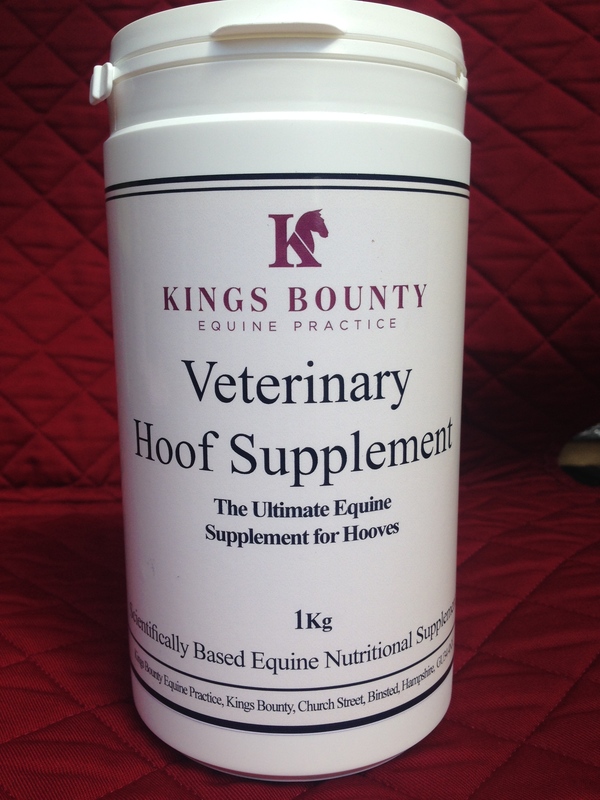 Containing high levels of biotin, calcium, zinc, methionine, bio-available sulpher and amino acids, the supplement has been specially formulated to promote the synthesis of keratin sulphate, the main structural component in the hoof horn. 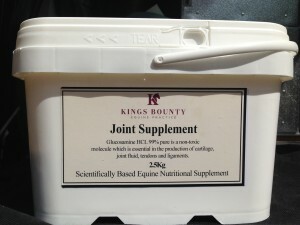 The supplement will help to control and correct hoof abnormalities in all layers of the hoof wall. A nutritional supplement designed to promote digestive and gastric health. 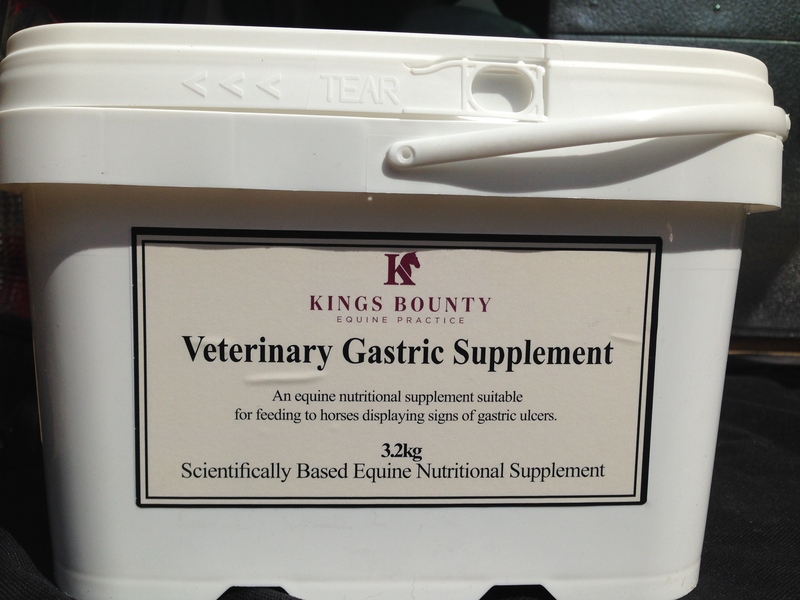 It supplements vitamins and other nutrients to improve the horse’s intestinal microbial balance. 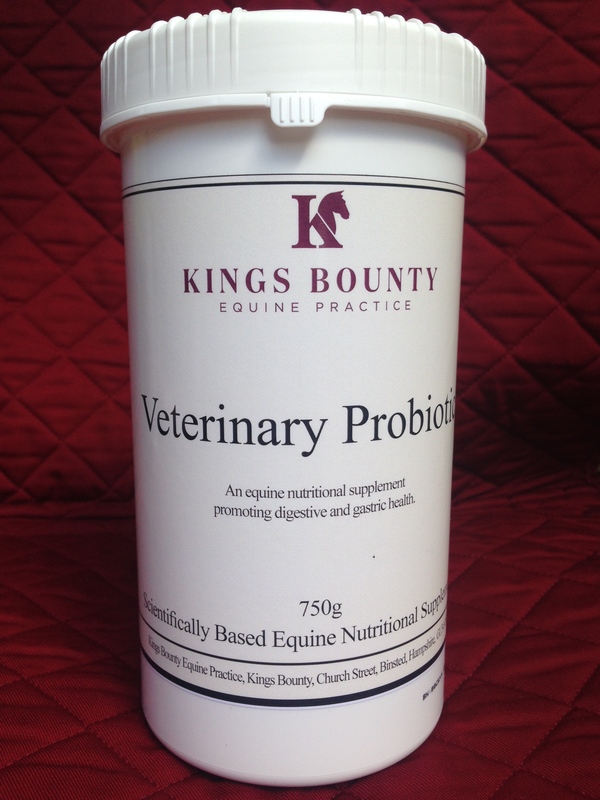 This product is designed for use where there is an increased demand on the horse’s metabolic requirements. Haemotonic provides the optimum supplemental level of the trace elements, iron and a concentrated level of the B complex vitamins. 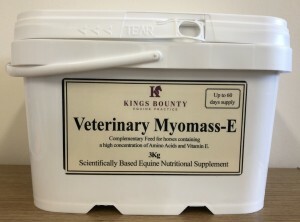 Performance horses often require dietary supplementation due to the high metabolic demands resulting from intensive exercise. 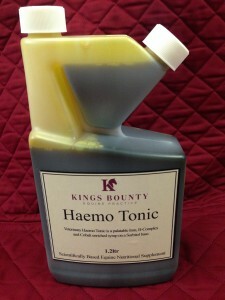 Haemotonic provides the nutrients required to ensure their full athletic potential can be achieved. 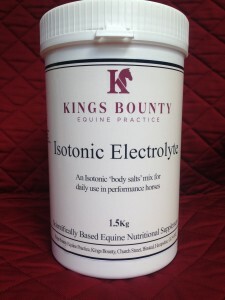 A concentrated, scientifically formulated electrolyte supplement for daily use in performance horses. During periods of exertion, electrolyte losses can be considerable and deficiencies can result in dehydration, impaired performance and increased likelihood of azoturia (‘tying up’). 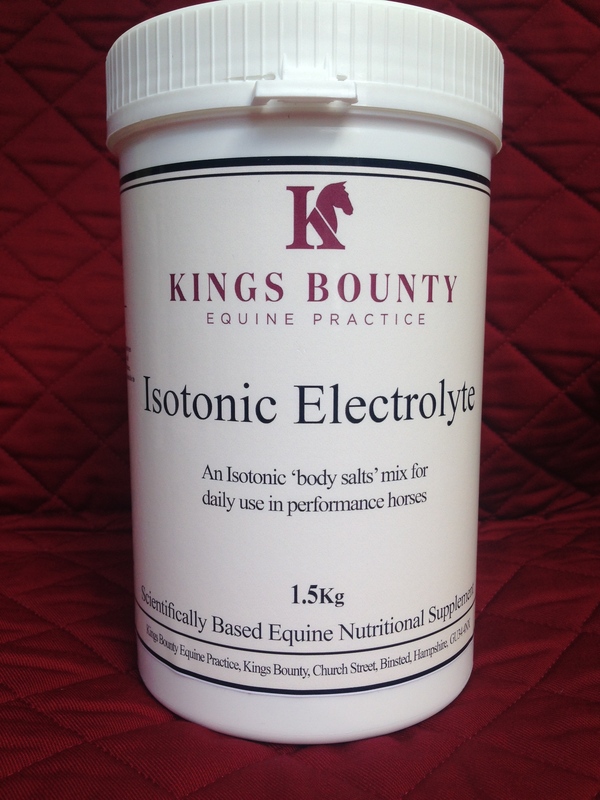 Isotonic electrolyte is a palatable supplement that replenishes electrolytes lost through sweating and prevents metabolic imbalances. Veterinary Liver Aid is formulated to help support healthy liver function. The liver has many functions including the metabolism of nutrients and drugs. Veterinary Liver Aid contains essential B-vitamins, B1, B2, B6 and B12 and Vitamin E along with Milk Thistle, all of which help support the liver’s many functions. 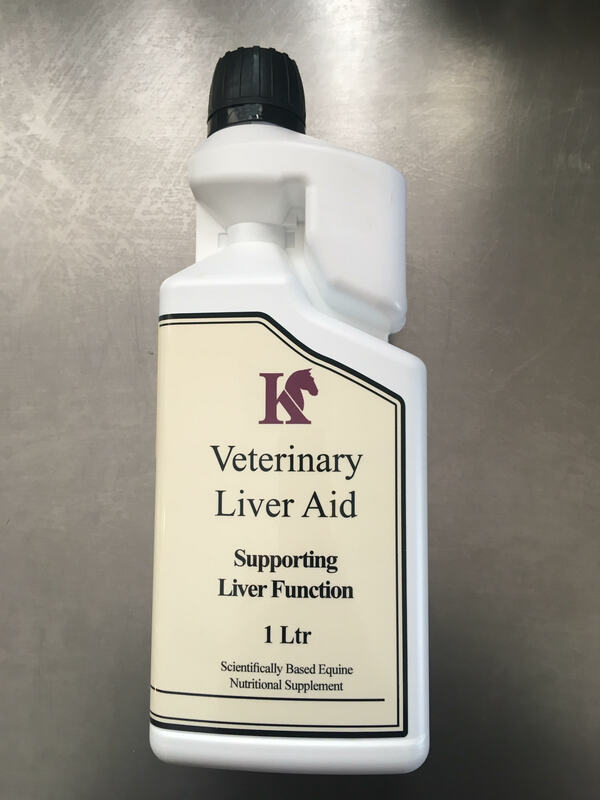 Veterinary Liver Aid is useful for any horse or pony that is suffering from a hepatic insult, is recovering from one or has a history of liver issues.